The first airplane crash in Mindanao was at Balingasag, Misamis Oriental involving a Douglas O-5 with the tail number 24-7. It was based at Camp Nichols, Rizal and Piloted by Paul L. Williams. 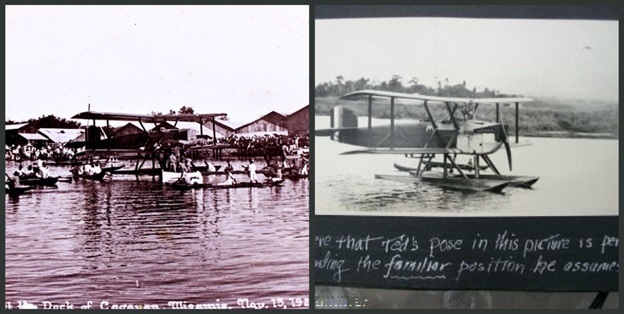 The first airplanes that was seen in Mindanao skies were Hydroplanes, thus the name “edro” is commonly heard in reference to all aircrafts among locals until the late 70’s.